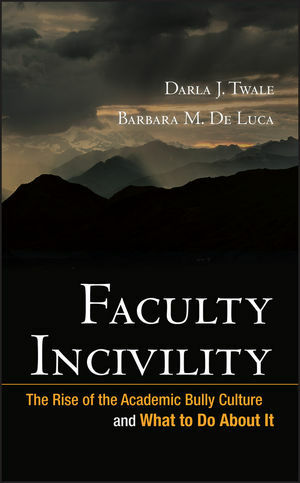 This important book addresses the prevalence of faculty incivility, camouflaged aggression, and the rise of an academic bully culture in higher education. The authors show how to recognize a bully culture that may form as a result of institutional norms, organizational structure, academic culture, and systemic changes. 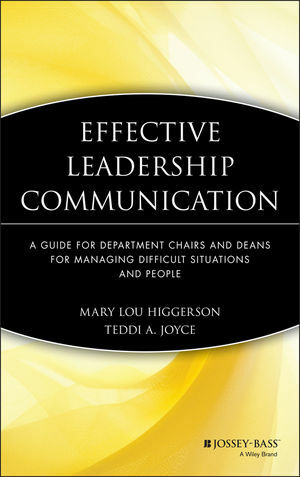 Filled with real-life examples, the book offers research-based suggestions for dealing with this disruptive and negative behavior in the academic workplace. Darla Twale is a professor of higher education administration at the University of Dayton. Barbara De Luca is an associate professor in educational administration at the University of Dayton. Part I: Laying the Foundation. 1. Civility, Incivility, Bullying, and Mobbing in Academe. 2. Incivility and the History of Higher Education. 4. Motivating Structures and Processes: Academic Organization and Governance Structure. 5. 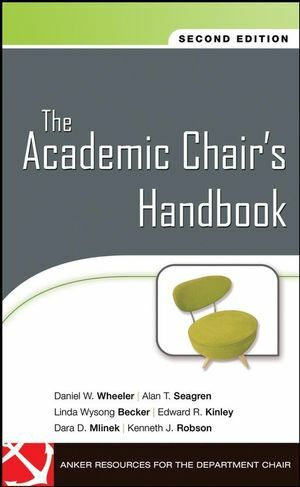 Enabling Structure and Process: The Academic Culture. 6. The Changing Face of Academe as a Precipitating Circumstance. 7. Corporate Culture in Academe as a Precipitating Circumstance. Part III: Addressing Faculty Incivility and the Academic Bully Culture. 8. Characterizing the Bully Culture. 9. Challenging the Academic Bully Culture.